Tel Aviv has recently been named by Forbes Magazine as one of the 20 most beautiful destinations in the world. In recent years, Tel Aviv has been included on similar lists including, among other things, a list of “best ten coastal cities in the world” by National Geographic, “one of the five best culinary cities in the world” by Condé Nast Traveler and in the top 40 best destinations as voted by Condé Nast Traveler readers. 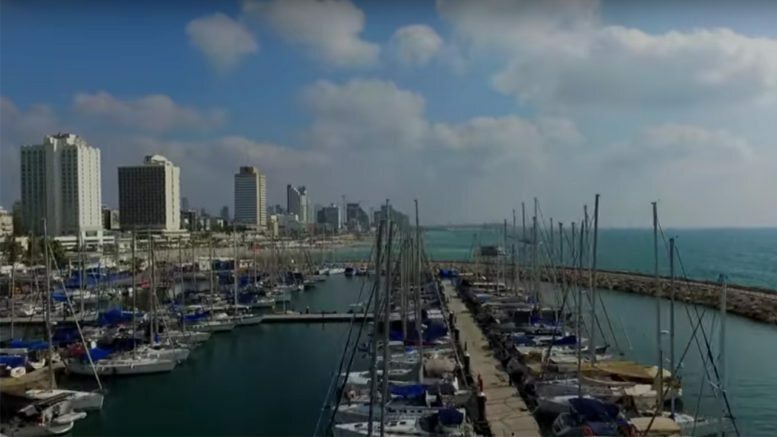 Here is some spectacular footage of Tel Aviv from Hananya Naftali.